Tired with MIUI but love Xiaomi? This could be it! According to recent rumors, Xiaomi is allegedly working with Google to release A1, an Android One device. In case you missed it, Android One devices has the Pixel / Nexus like Android operating system in its purest form. The Android One program is also Google's initiative in bringing guaranteed software updates to budget devices. Going back, the alleged Xiaomi A1 under the Android One program could retain most of the Mi 5X specs. 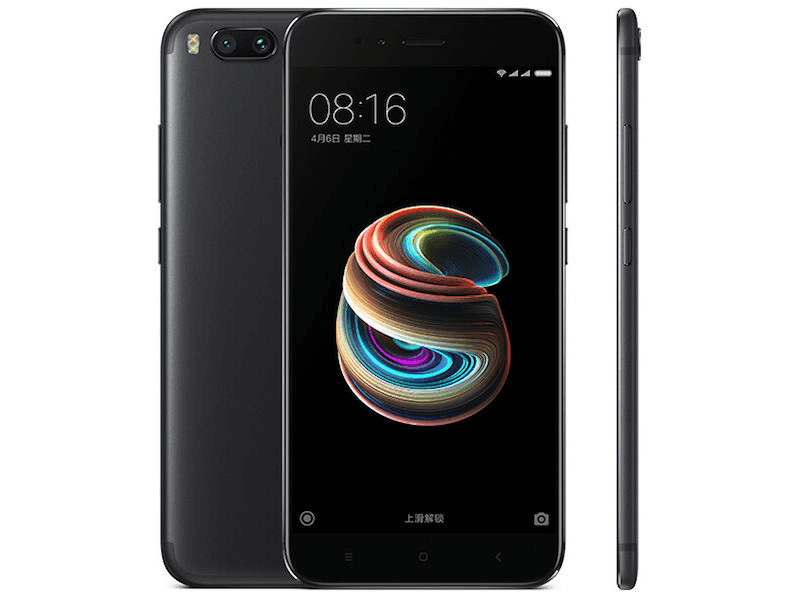 It is said to feature a 5.5 inch FHD 1080p screen, 64 bit Snapdragon 625 octa core processor, dual rear cameras (12 MP + 12 MP w/ 2x optical zoom, PDAF and LED flash), and dual SIM slots. However, we are not yet sure if it'll retain the same 4 GB RAM, 64 GB storage, and 3,080 mAh of battery capacity. Let's expect it to arrive with the latest flavor of Android as well. Android O please? We will keep you guys posted!